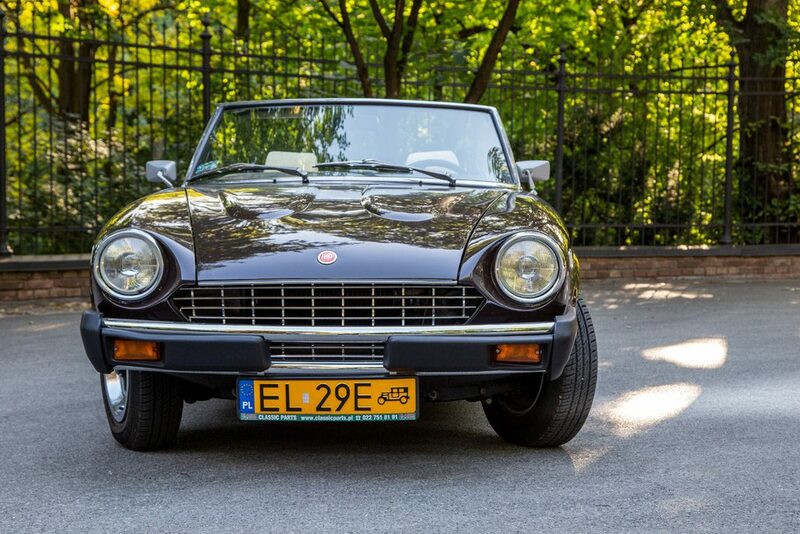 The Fiat 124 Sport Spider was unveiled for the first time at the Turin Motor Show in November 1966. 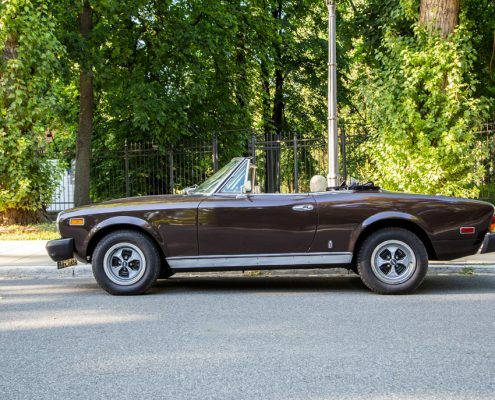 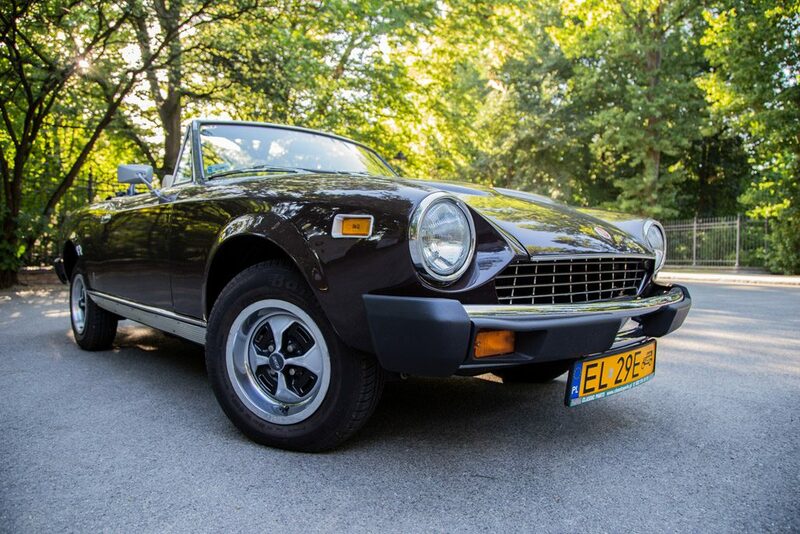 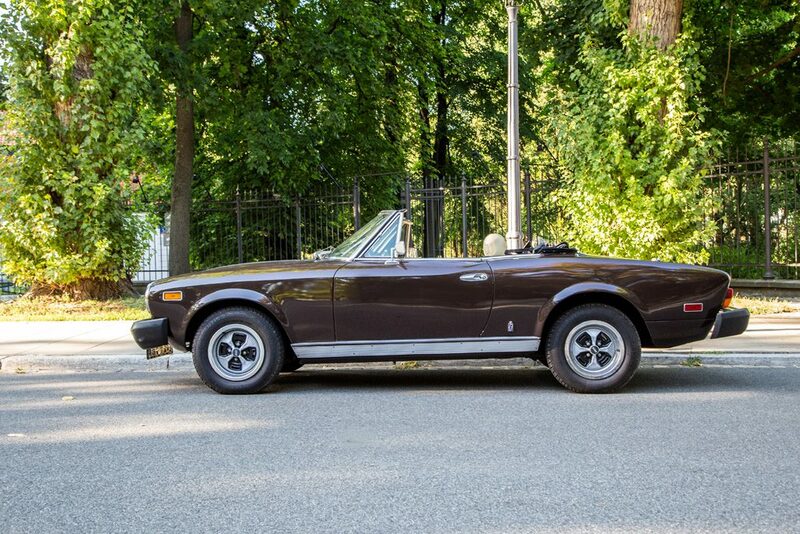 Its underpinnings, including shortened body frame, were sourced from the regular Fiat 124. 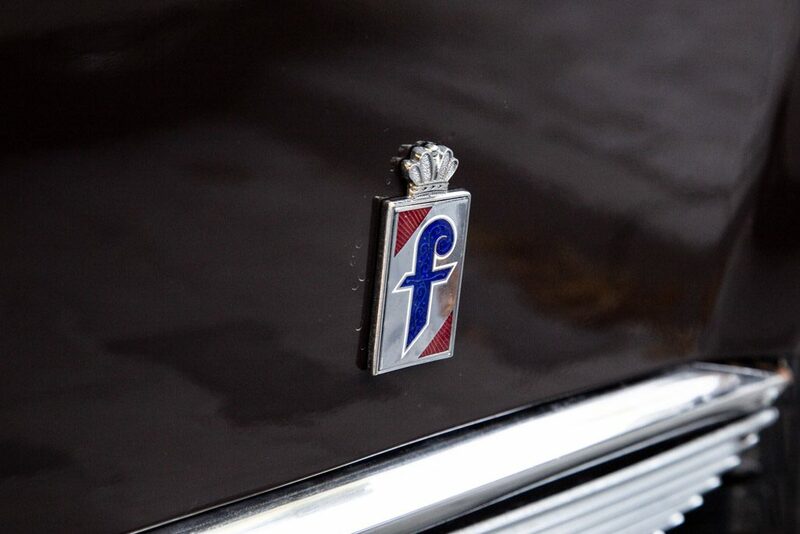 Its body was designed and manufactured by the Italian Pininfarina studio. 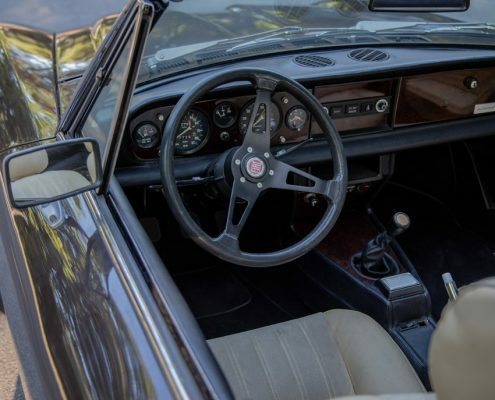 Initially it received a 1438 cc twin cam engine and five-speed gearbox. 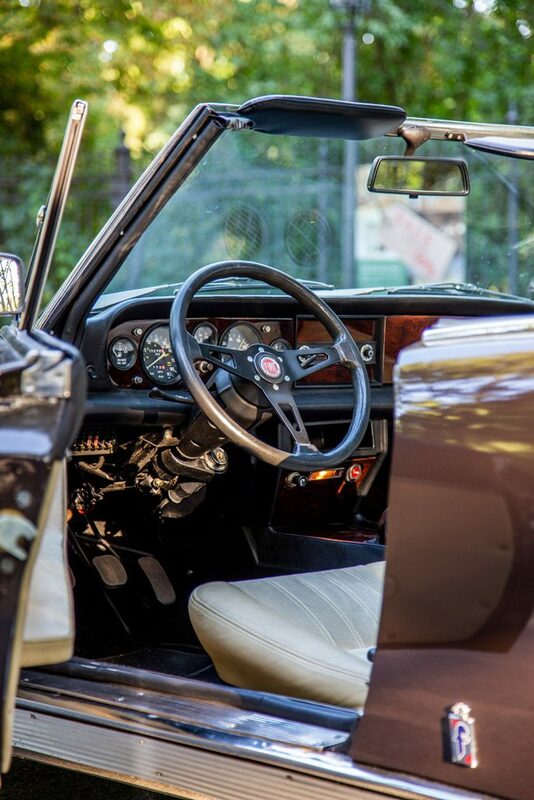 Disc brakes and intermittent windshield wipers were fitted as standard. 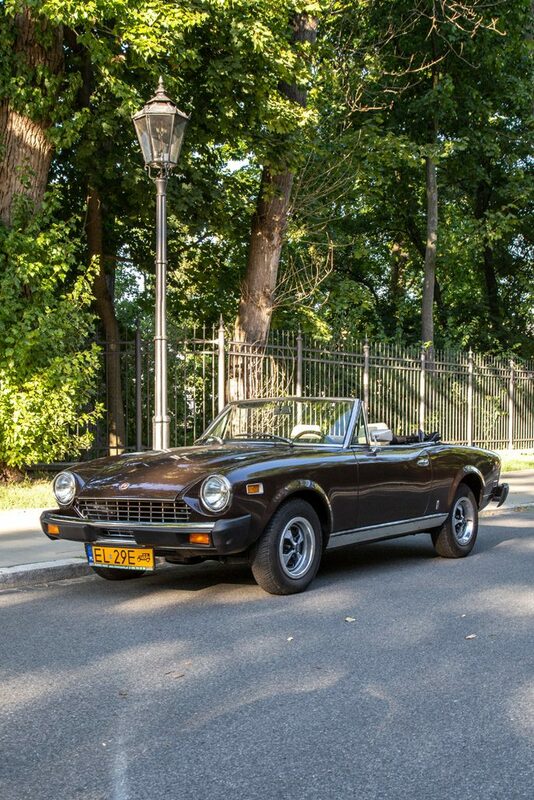 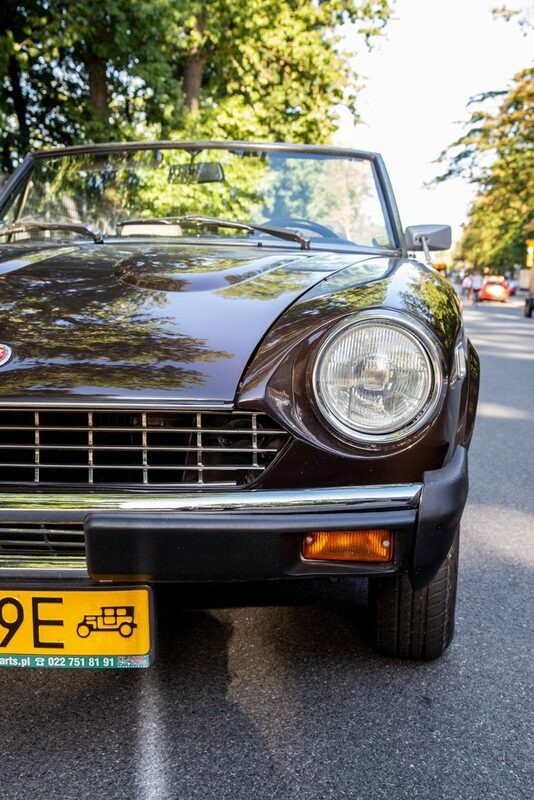 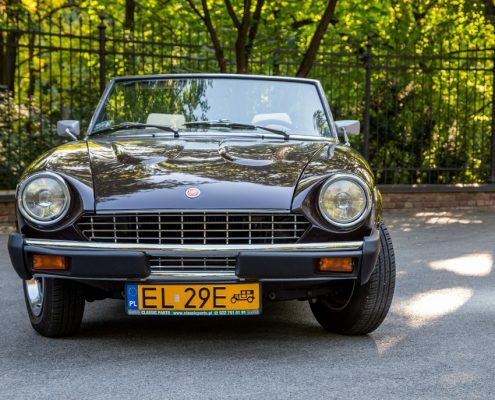 In 1968 Fiat 124 Spider was introduced in the American market, and a year later Europe saw the second series of the model. 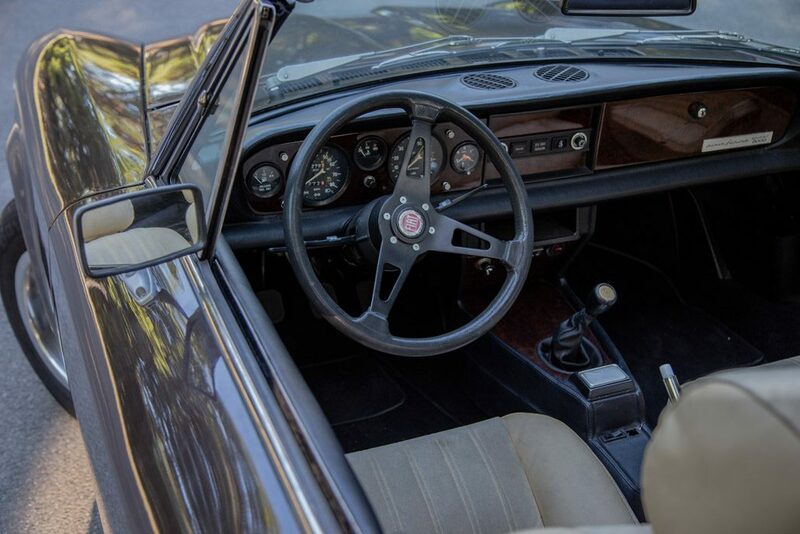 It was distinguished by the larger engine displacing 1608 cc. 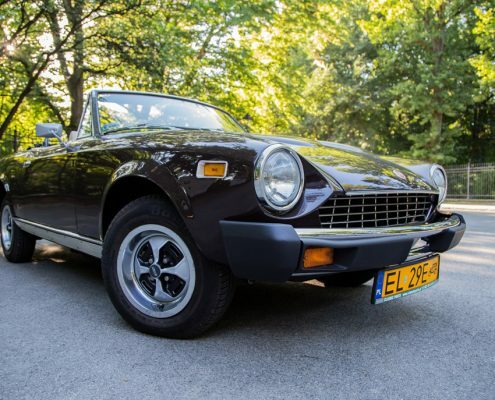 Makeover included the body, with restyled front fascia and shape of the taillights. 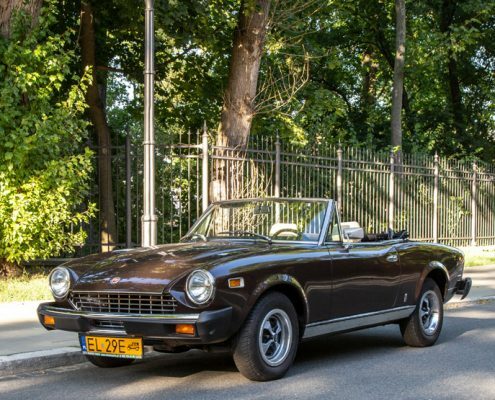 Third series of the Fiat 124 went on sale in 1972. 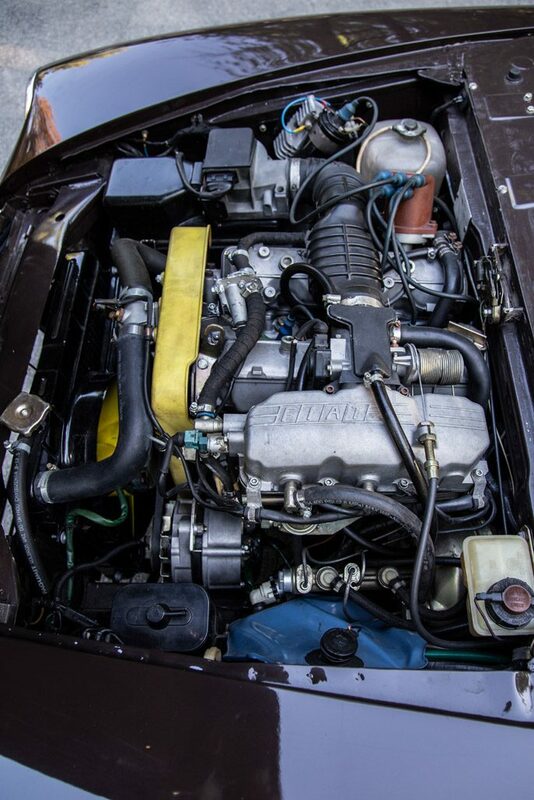 Powertrain was also modified this time and were sourced from the larger Fiat 132. 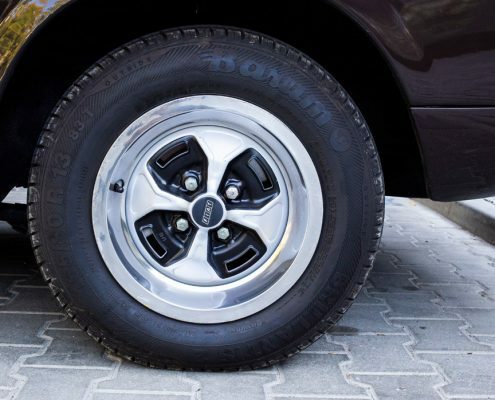 They displaced 1.6 and 1.8 litres respectively. 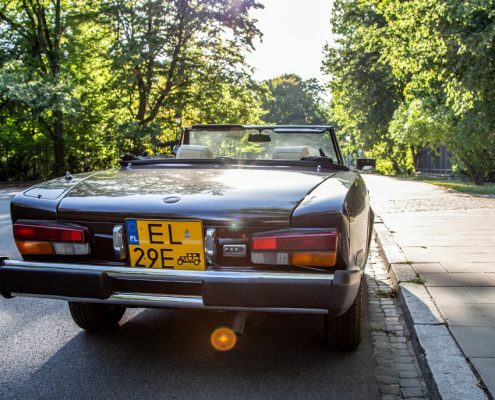 The car was hugely popular on the other side of the pond. 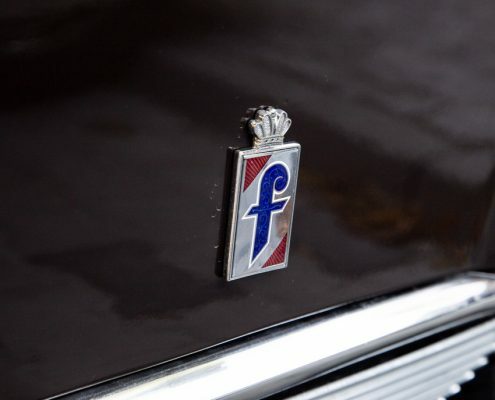 As a result of this, Fiat’s board of directors decided to shift the entire production volume in the United States. 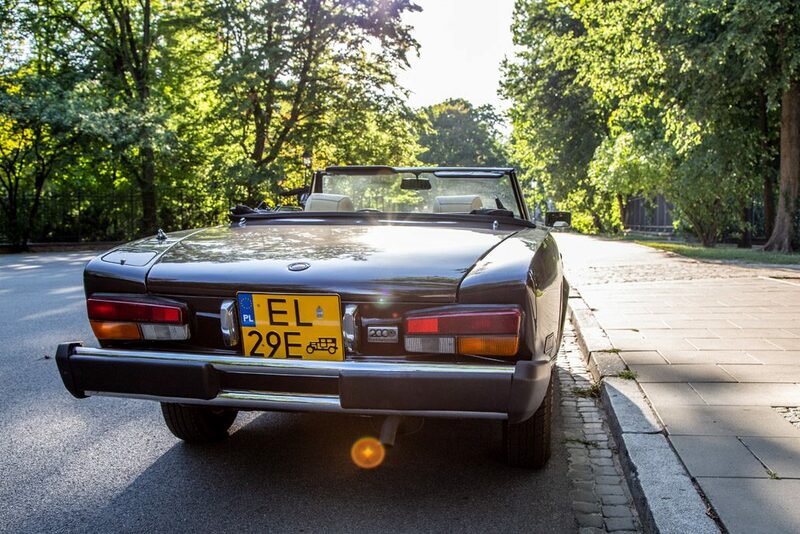 Four years later a newer engine displacing 1995 cc was introduced, resulting in changing the name to Spider 2000. 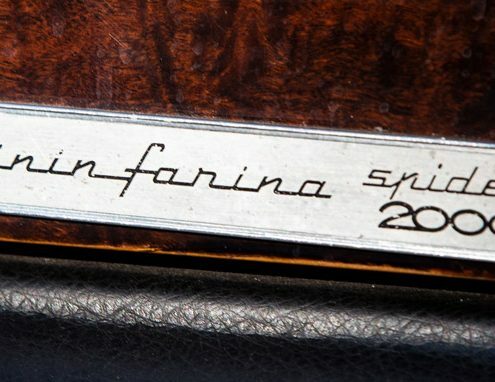 It wasn’t until 1981 that the car was put back on sale in Europe, courtesy of Pininfarina. 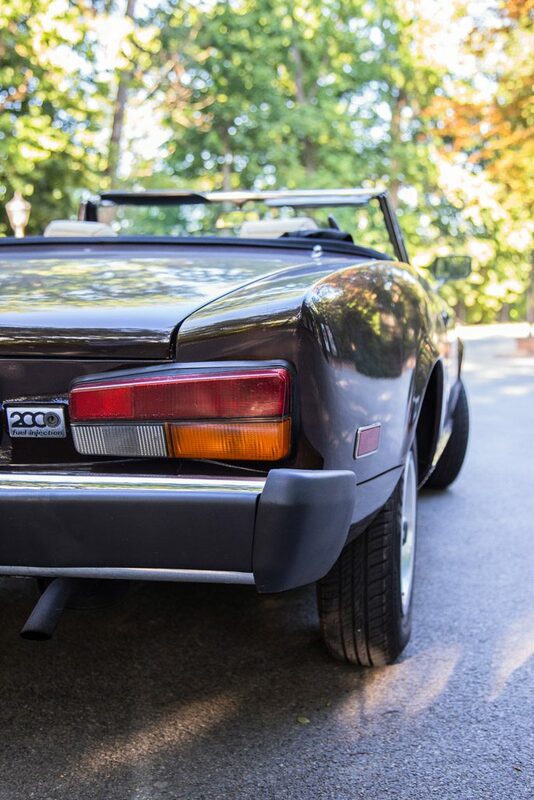 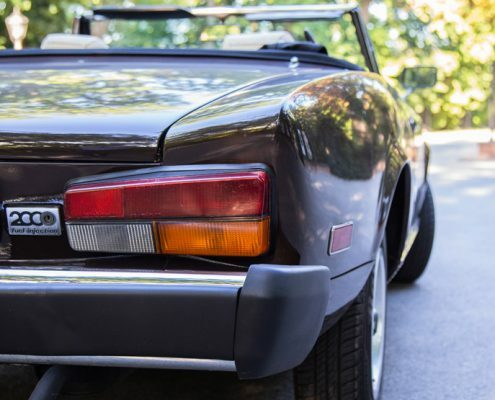 In 1982 Fiat kept making the Spider 200 and Pininfarina made its own version known in the USA as the Pininfarina Spider Azzurra and the Pininfarina Spider Europa in Europe. 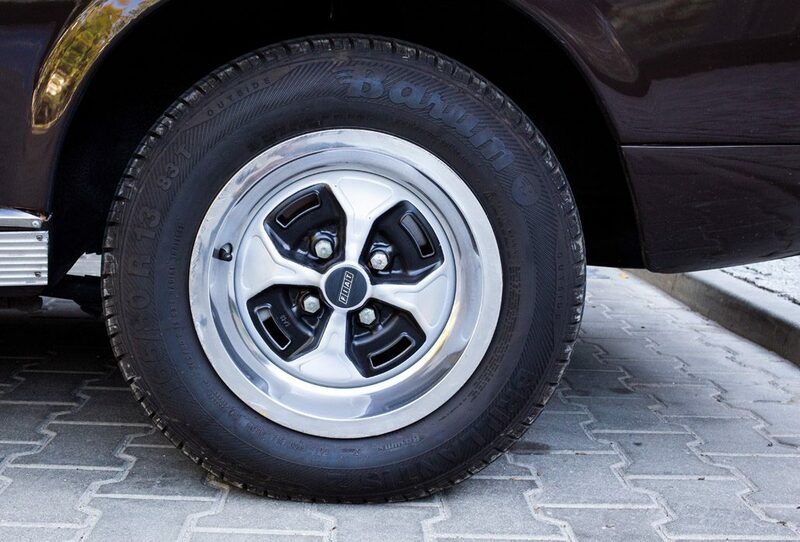 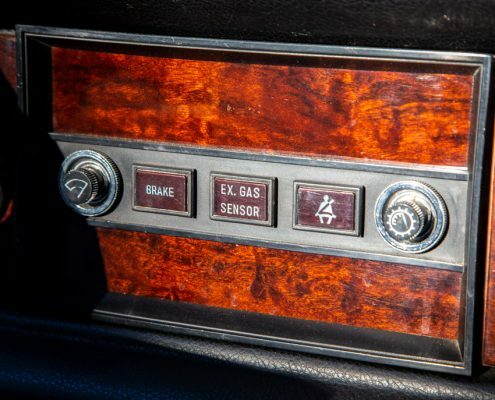 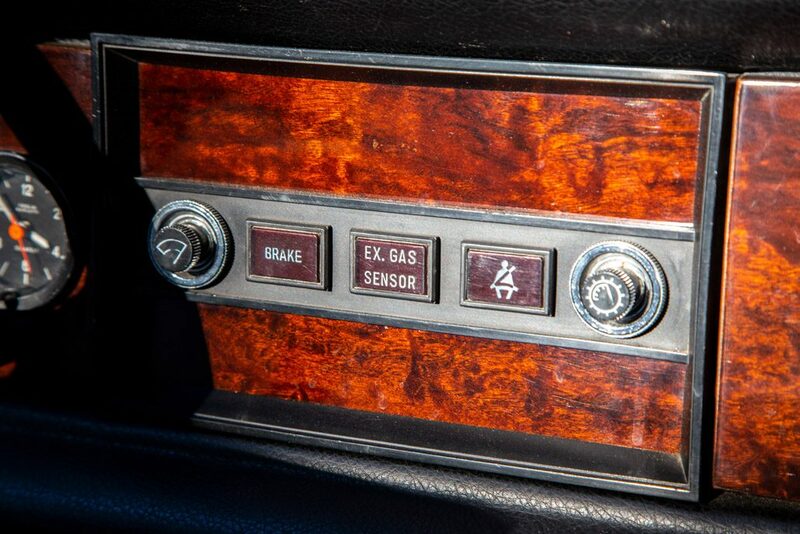 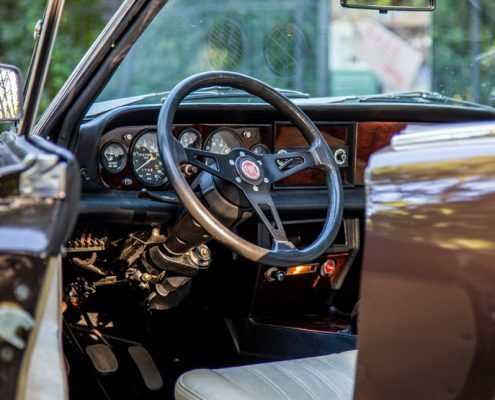 The Azzurra featured tons of equipment, including leather upholstery, stereo or power windows. 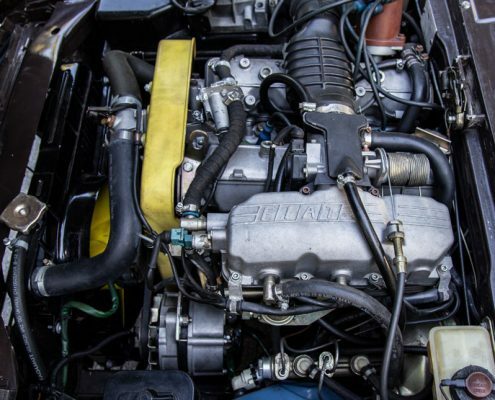 A supercharged version developing 135 break horsepower also has to be mentioned. 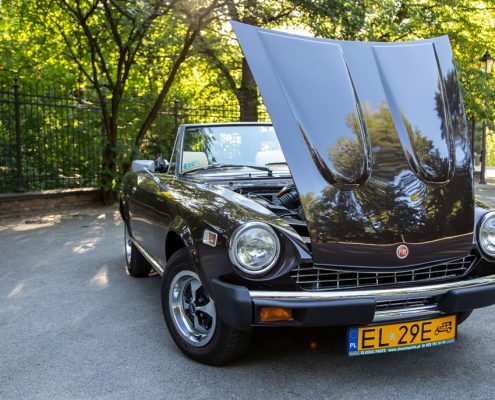 The Spider was also tuned by Abarth, a company taken over by Fiat in the early 70s. 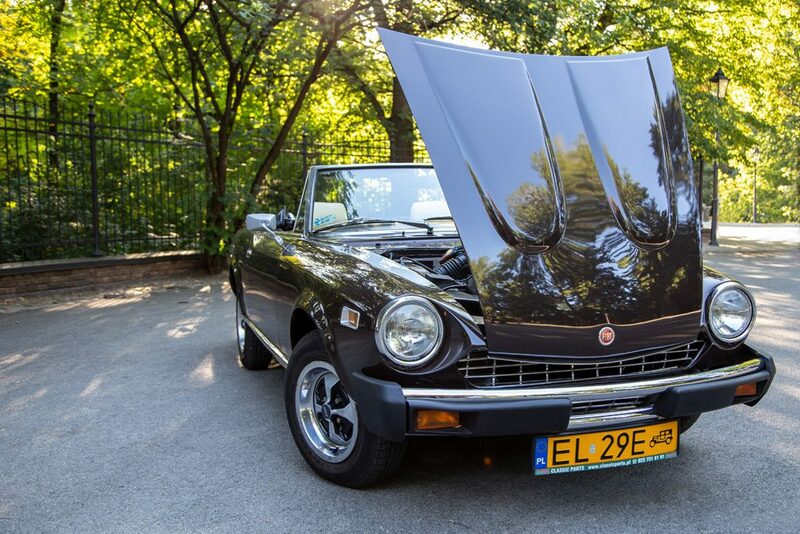 The Fiat 124 Abarth Rally was one of the most recognizeable rally cars made by this company. 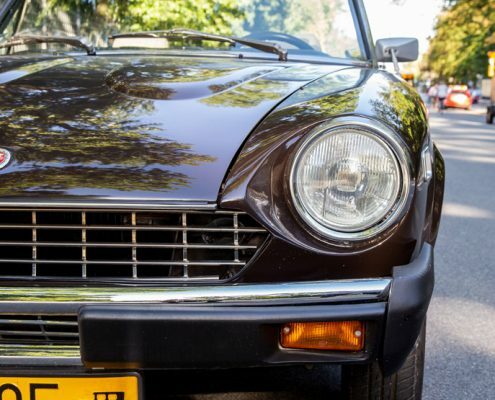 Overall a total of 200 000 Spiders were made in various versions, most of which were sold in the USA.